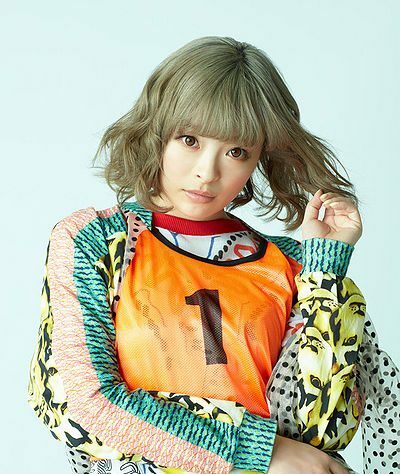 The covers and promo image for Kyary Pamyu Pamyu’s latest single “Ii Suta” have been released. Her 15th single overall, the title track “Ii Suta” is a play on words, it’s supposed to sound similar to “Easter”, a traditionally religious holiday used to celebrate the resurrection of Jesus. 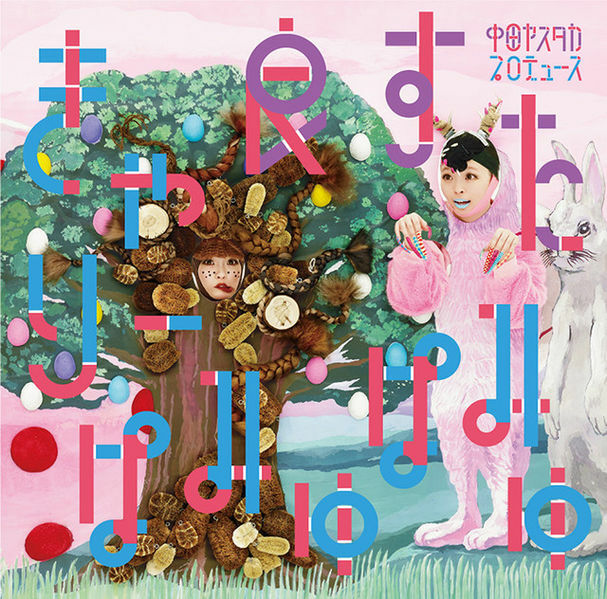 The covers depict Kyary peering behind a giant easter egg, and also feature Kyary dressed up as some sort of hairy tree and rabbit creature. You know, the usual. “Ii Suta” will be released in two versions, a standard CD only and a limited edition version. 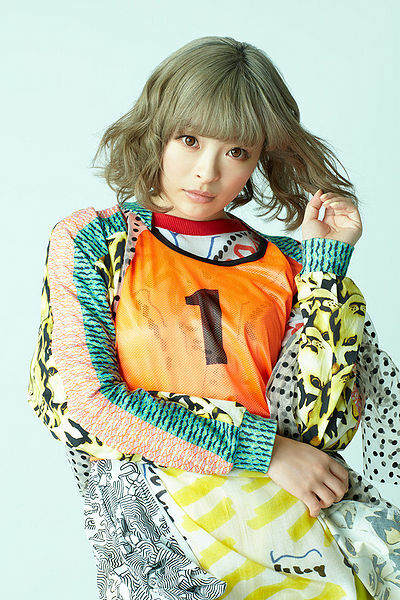 A new song called Todoke Punch will serve as the b-side, as well as a remix of her 12th single Sai & Kou. A photo-book will be included with the limited edition version of the single. “Ii Suta” will be released on April 5th, 2017. On the same day her concert “KPP 5iVE Years Monster World Tour 2016 in Nippon Budokan” will hit store shelves via DVD and Blu-ray. The limited editions of the concert will come with special virtual reality glasses, giving viewers a completely unique experience when watching the concert. The “system requirements” for these virtual reality glasses haven’t been revealed yet. Check out the covers, tracklist, and promo image below for both “Ii Suta” and “KPP 5iVE Years Monster World Tour 2016 in Nippon Budokan” below.